How to store clothing when you just have too many clothes? We may look with admiration at old paintings and photographs of ornate clothes worn by the elite of the past but sadly emulating such elegance is challenged by the modern reality of small-scale living. That is especially complicated when we have our everyday clothes and possibly even other looks and eras to cram in. 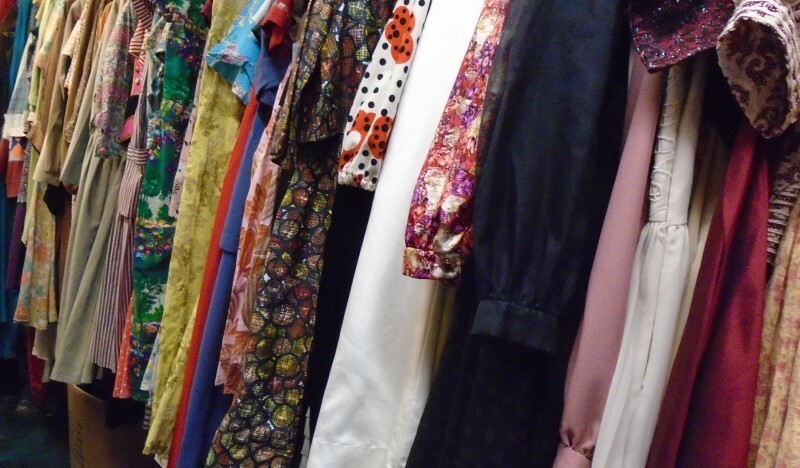 The prospect we normally face is downsizing our wardrobes – flogging on eBay. But when clothes are your hobby and passion this can only go so far – especially if you run a clothing business. What can you do when parting with treasures simply isn’t an option? That is unless you take the extreme approach and see how much you could borrow for a mortgage! 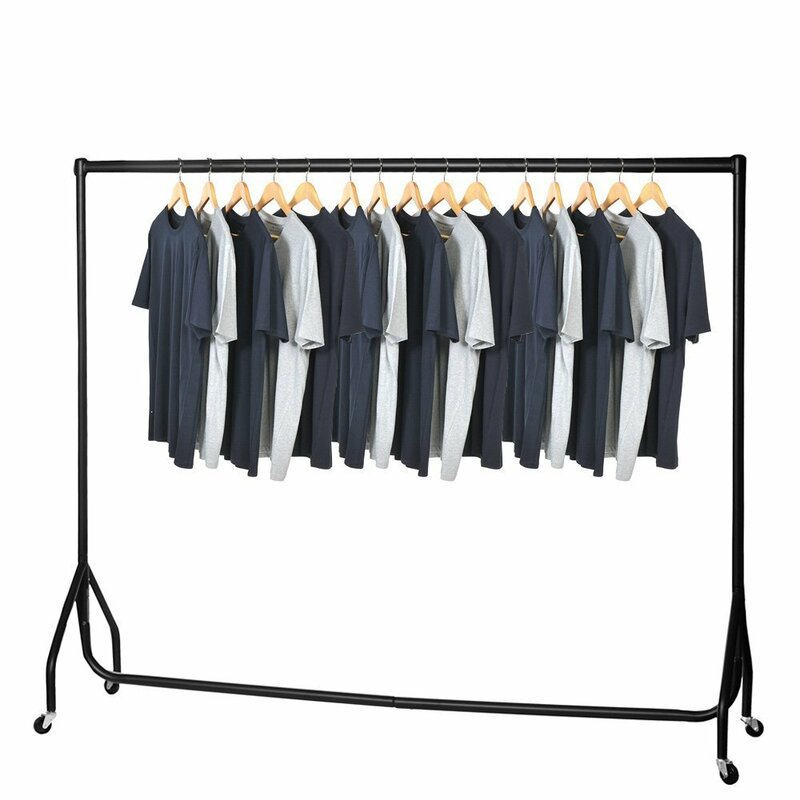 Some people step over piles of clothing for years before they realise how good a clothes rail can be to store clothing. They are heavy-duty with wheels for convenience and can left in places like the end of the bed or behind the sofa and come in various sizes from small to catwalk-size. Anytime you need to hide your hoarding shame they can be shifted to another space easily. This has the benefit over other storage solutions of keeping your clothes out in the open so that, quite frankly, you can remember what you own. Some have racks underneath for shoes or boxes for additional storage. This has all the capabilities of a new wardrobe without the space-consuming size of a piece of furniture. Next up for the best clothes storage ideas is a chest or Ottoman that you can stow away the clothes you don’t wear so often in – especially winter coats in summer – and use it as a coffee table. Perhaps the best option here is to find a nice vintage example on eBay – just be wary of the quality of the leather as you don’t want it shedding over your carpet. If you have room you can buy several and stack them up in a corner. 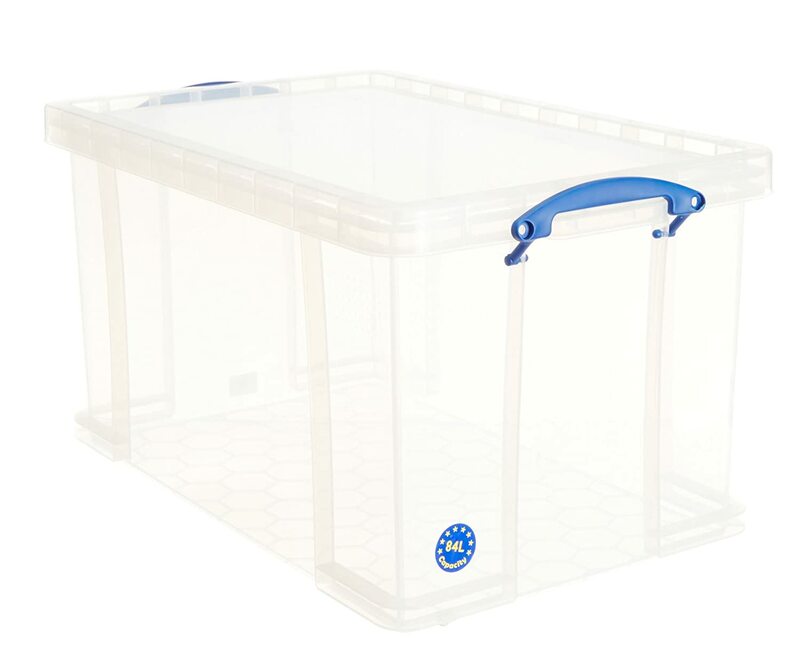 You can also get designer storage trunks in a range of sizes so you can stack them in aesthetically-pleasing steps of size order. This isn’t the prettiest option but can be the most practical. Stackable plastic boxes can be found in all sizes and labelled with exactly what is inside each. Getting the clothes you need is as easy as lifting off the storage crates above, so make sure your most regularly-used items are nearer the top. Most of us have plenty of room under our beds that is hardly used or badly sorted. 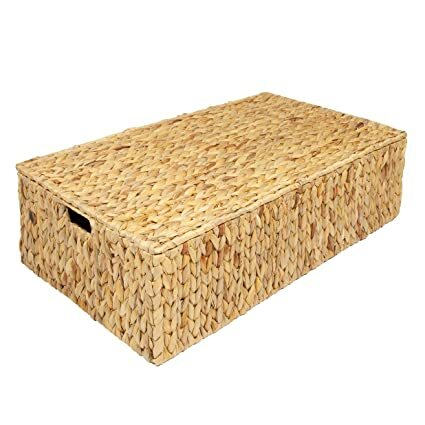 Underbed storage boxes come in beautiful basketry or plain plastic and some even have wheels. With vacuum bags you can store even more while also protecting your clothes from moths in summer so this maybe a good way to keep your wool stash as well. Consider if you could do the same to your sofa if you’re really desperate. 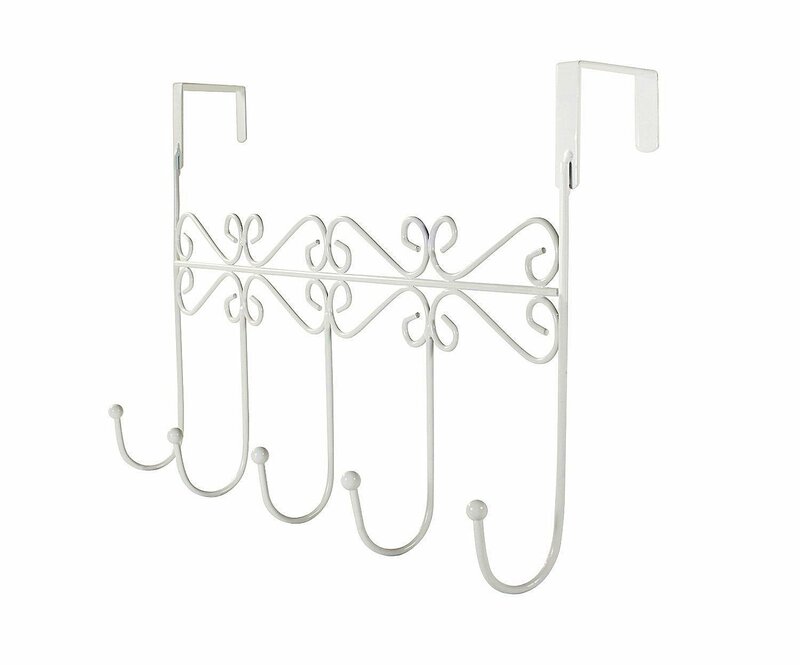 One hook over a door can quite easily hold several hangers (you can get 20 wooden hangers for £15 here) so don’t just leave your dressing gown there. Some even look like a regular coat rack to maximise their capacity.